Actress and model Kim Porter, who passed away in her San Fernando Valley residence in November, was found to have died from lobar pneumonia, the Los Angeles County Department of Medical Examiner-Coroner determined. On the morning of Nov. 15, 2018, Kimberly Antwinette Porter (DOB: 12/15/70) was discovered unresponsive in her home located in the 10300 block of Woodbridge Street in Toluca Lake. Authorities were called and Porter was pronounced dead at the scene at 11:40 a.m.
On Nov. 16, 2018, an autopsy was performed on Porter and a cause of death was deferred pending further investigation. It was later determined Porter died from lobar pneumonia. The manner of death was certified as natural. The coroner case number for Porter is 2018-08709. 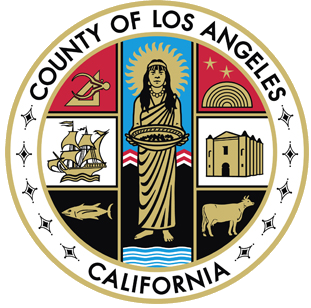 To request the coroner’s report, email pio@coroner.lacounty.gov.